EEEHHHAAAA !! The Cowboy Justice 12-Pack releases on 4/5/16 and is now up for pre-order on ALL OUTLETS for only .99 during pre-order. 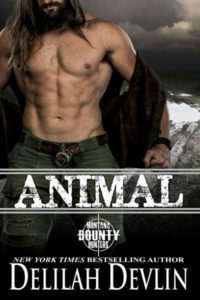 The set includes TWELVE COWBOY LAWMEN who are so hot it should be criminal my fabulous author friends: Becky McGraw, Elle James, Donna Michaels, Lexi Post, Cynthia D’Alba, Susan Stoker, Delilah Devlin, Sable Hunter, Sabrina York, Randi Alexander, Lindsay McKenna and Beth Williamson! I’m delighted to be with these eleven cowgirls who are some of the BEST Western Romance storytellers in the business! My addition is a Delos Series novella I created just for this 12-pack! BLIND SIDED is about a Texas deputy sheriff, Cade Patterson, who has loved Cara Knight from afar. Cara runs the Delos Home School in Clayton, Texas. 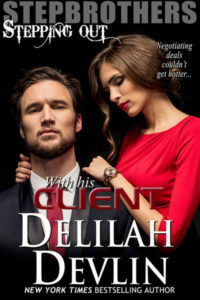 Born from a rich family, she has been controlled by her father until she was eighteen. Now, at twenty-six, when Cade walks back into her life, everything changes. Her father called him trash from the wrong side of the tracks. But her heart knows different. The past collides with the present. Can their unrequited love blossom? Or is shadowy family secrets going to destroy any hope of a future that Cara desperately wants with this heroic Texas deputy? Order your copy today! Only .99 cents!!!! But HURRY! It won’t stay at this price! Get your copy NOW! Join me in my NEWSLETTER! Exciting up-to-the-minute information on my books and what I’m writing and doing! Exclusive content! Giveaways monthly! www.lindsaymckenna.com, green button on front page! See you soon! This entry was posted on Thursday, April 7th, 2016 at 8:02 am in About books.... Tagged: Guest Blogger. You can feed this entry. Both comments and pings are currently closed.